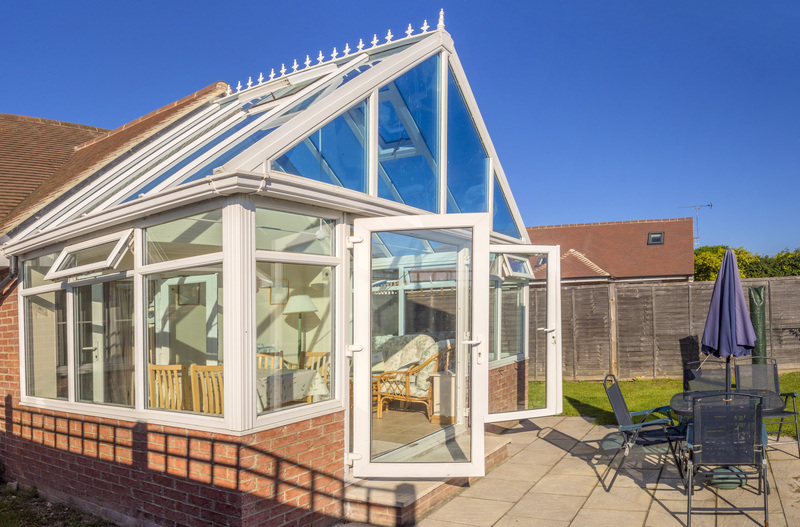 The Markwell name as a glazing company has been established for more years than most can remember, a name you can trust that stands for quality and reliability at an affordable price. Our customers come first in everything which is why they return to us for additional work and why they recommend us to their family and friends. The choices of lead designs, Georgian bars etc. is too many to mention here, but you can be assured that we will be able to help you no matter what your requirements are. 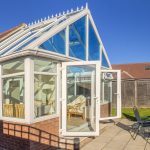 We also install conservatories in any design with our team starting from the foundations through to brickwork then all the way to completion including the heating and electrics. 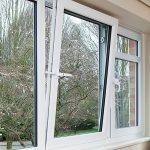 All our products are made to measure with thermal efficiency and security being a top priority with everything being fitted by our own highly qualified professional fitters. When our sales team visits your home they will give you a no-nonsense quote in writing with no false discounts, no sales jargon, just a sensible price that’s fair and affordable. All our products carry a 10 year insurance backed guarantee. Based in Bishops Stortford, we are your local, experienced, friendly and reliable installers. We can provide all your glazing needs as well as doors, conservatories, facias and soffits and Pilkington Textured Glass. Please visit our showroom or call us to discuss your requirements. We’re open Monday – Friday until 5pm and also Saturday mornings between 9am and 12pm. Look out for our vehicles as you travel around Bishops Stortford, Herts and Essex. 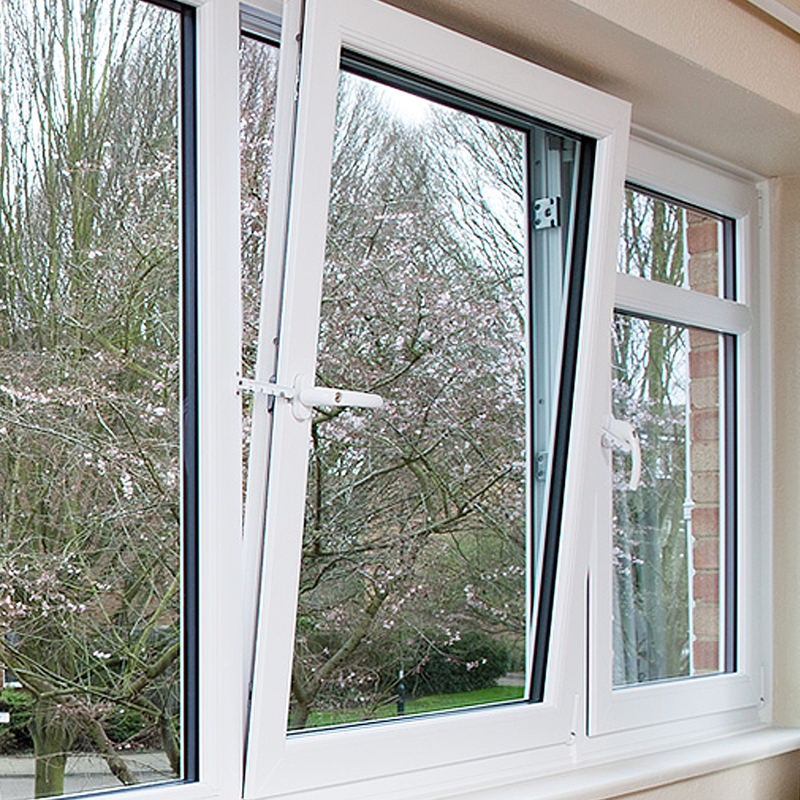 If you have any glazing questions, feel free to stop us and have a chat. Markwell Glass Bishops Stortford. Proud to install windows, doors and conservatories in Herts and Essex. Our Bishops Stortford showroom has a whole range of windows, doors, mirrors and even a couple of conservatories on show. Please do drop in and take a look.